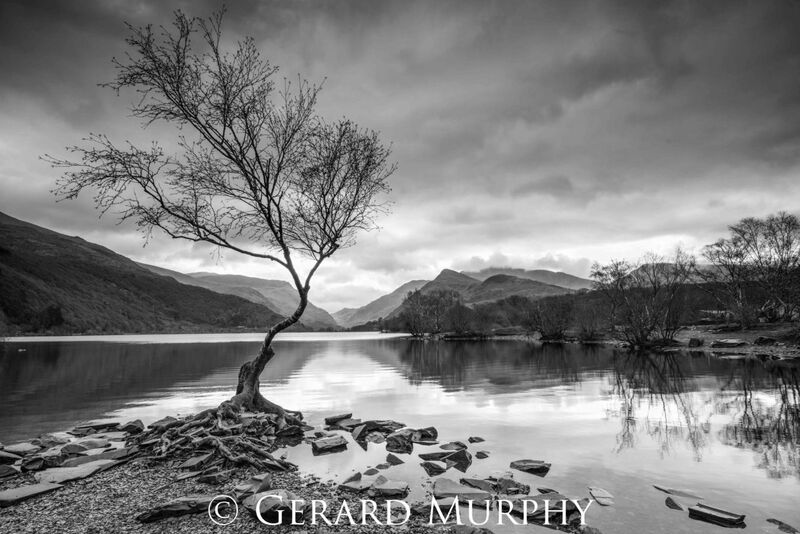 Gerard Murphy explores landscapes across the United Kingdom in his new series of work titled ‘Four Corners’. 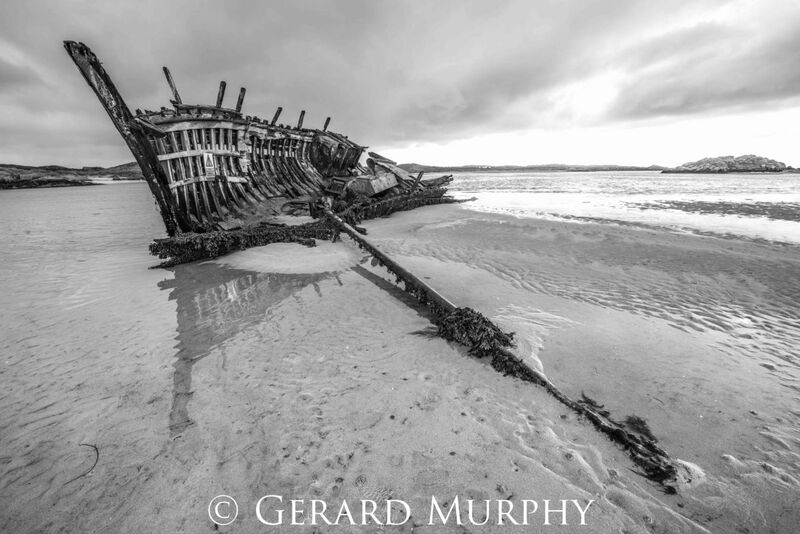 Photographs from the series are currently on display in The Druie Cafe, Rothiemurchus. Here he describes how he became a photographer and how his new project helped him find solace in uncertain times. I was brought up in Northumberland in the north east of England. Snow and mountains came into my life very early on through my other passion – skiing. It was while living in Utah during the mid-1980s that I bought my ﬁrst camera, an Olympus OM10. I am a self-taught photographer. During the wet ﬁlm years, I developed my ﬁlm as I travelled. While I was travelling through South East Asia in the early 1990s, my eyes were truly opened to new sights and cultures. It was these that I wanted to see and capture on ﬁlm. So, when the snow melted in whatever hemisphere I happened to be working and skiing, I packed a bag, bought a load of ﬁlm, and went travelling. During the long winter nights of the ski season, I would set up a dark room in the bathroom and spend a fortune on paper and chemicals learning printing techniques. In 2003 I bought my ﬁrst digital camera and laptop and slowly taught myself to use Photoshop, applying techniques I had learnt in the darkroom. My travels have introduced me to many cultures and beliefs. The main lesson I have learnt is that simplicity in life brings happiness, which in turn, infuses a strong sense of well-being. In a time of great uncertainty, confusion and just plain bewilderment at the political landscape around us, I continue to find great solace and peace ongoing for a walk with one or more of my companions. The idea or concept for this years exhibition was never really planned it just evolved over the last six months as I travelled around and went for walks and a breath of fresh air. Retrospectively looking back at the resulting images from the outings I had made over the last winter I realised I had a collection from the four corners of the ‘Union’. On show are images in colour and also black and white from iconic locations and, some not so obvious, from the four countries. I have been fortunate to show my work at the Druie Cafe for the past six years and I am very honoured to be showing my work again. 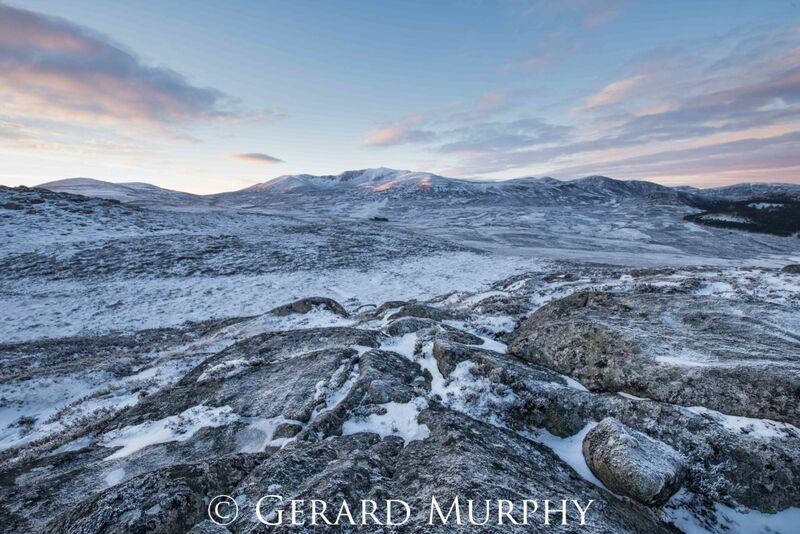 This full collection of images for my 2019 summer exhibition ‘Four Corners’ will be on show at my gallery in Corgarff, Upper Donside AB36 8YL on the A939 (the newly named ‘Snow Road’) from the 19th April until the end of September.